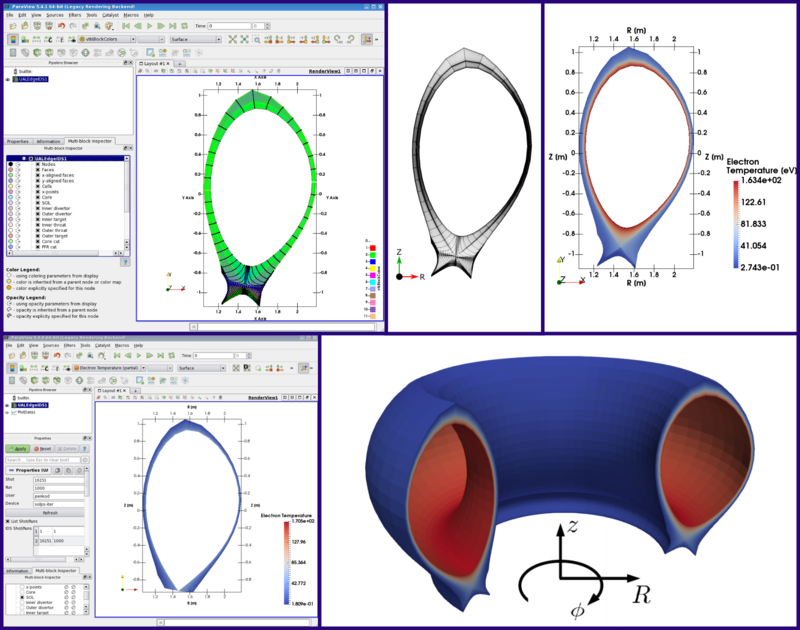 ParaView is ubiquitously used in HPC to provide insight to complex data structures often stored in custom data formats that require transformation before they can be visualised. Furthermore, information is dispersed at many places and one needs to extract it from “databases”. This project aims to provide a visualization schema (visualization description) for data used by HPC codes together with the description of data. The ParaView plugin framework shown in Fig. above uses various components to produce the final visualization. The plugin mainly consists of two parts: Client-side features that include the GUI and Properties window for visualization and Server-Side features such as the VTK algorithm and UAL Protocol that add on to the algorithmic capabilities of ParaView for fusion visualization. The client-side features are implemented with a Qt based GUI using a ServerManager XML file to expose parameters of the plugin GUI to the user. The parameters for plugin are specified within the XML file. It activates corresponding input fields within the properties window as seen in Fig on the left side of the ParaView tool. We can increase the size of data or add an additional IDS to be implemented. We can decrease the size of data. 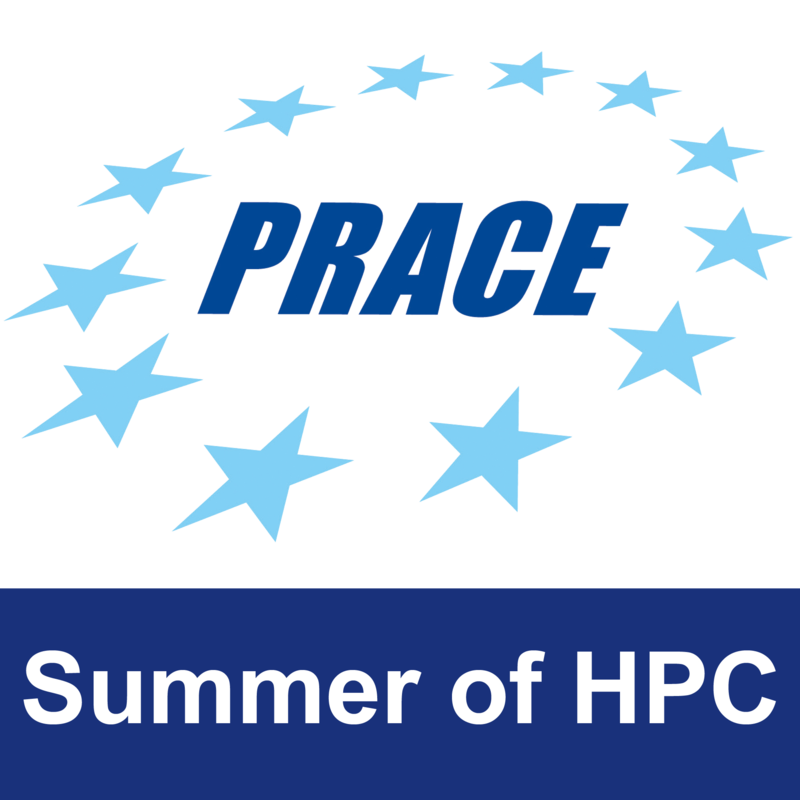 HPC cluster at University of Ljubljana, Faculty of Mechanical Engineering, and other available HPCs.